Congrats to my Goodreads Giveaway winner!! 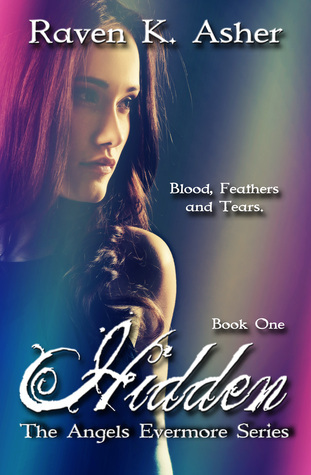 Your signed copy of Hidden, book one in the Angels Evermore Series, will be sent out in the mail soon. Happy Reading! !